If you loved the ultra-popular game Flow by Big Duck Games, today we’ve got a game you are going to love! 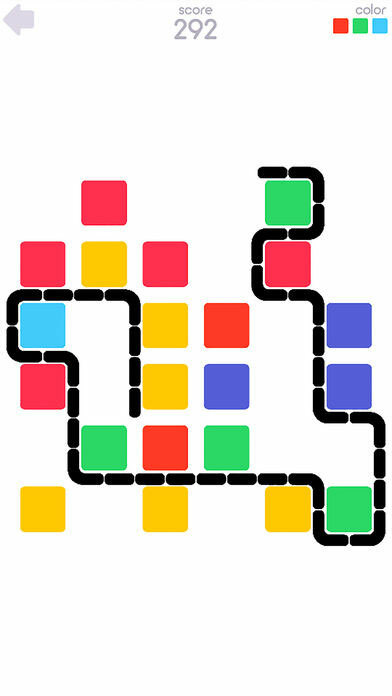 Are you ready to jump aboard the next big puzzle game? Well, this may, (or may not), be it…! 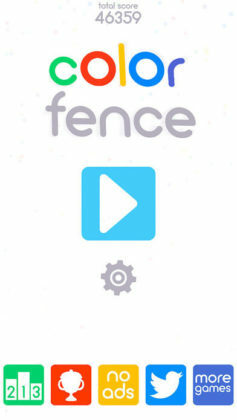 Color Fence is a great game with a few annoying issues. 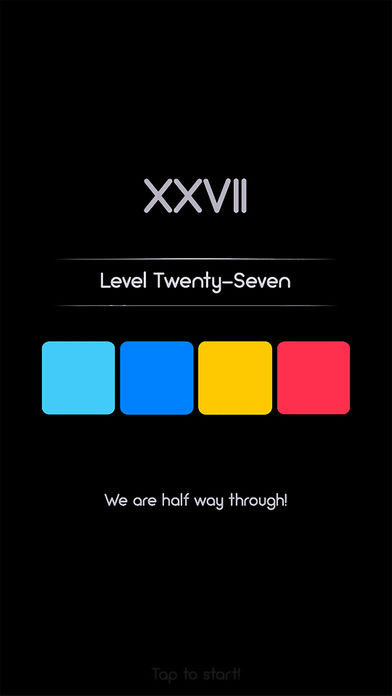 Starting out with what is great – the theory behind the game is great! 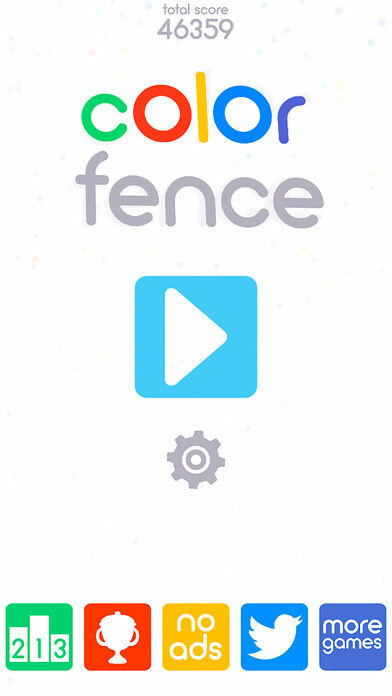 Centered around building fences in order to encircle some colored blocks on the stage, while leaving out others, Color Fence is one of those games that looks simple, but requires you to think way more than you would have ever first imagined! 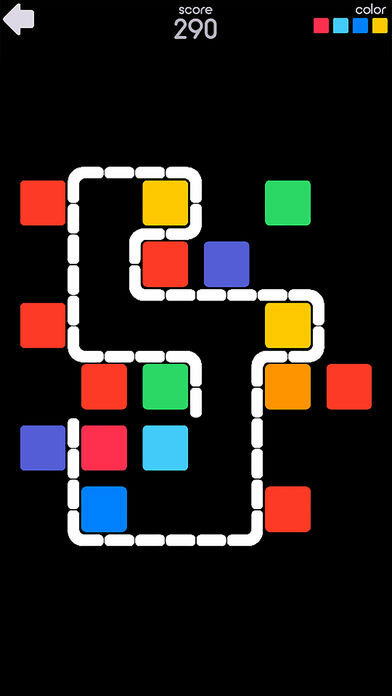 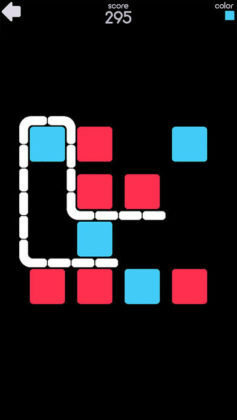 With a simplistic design, lots of levels, and a solution that is always so obvious it’s painful, this game gives players, (like us), who were heavily addicted to Flow a strange sense of nostalgia, we actually kind of like.